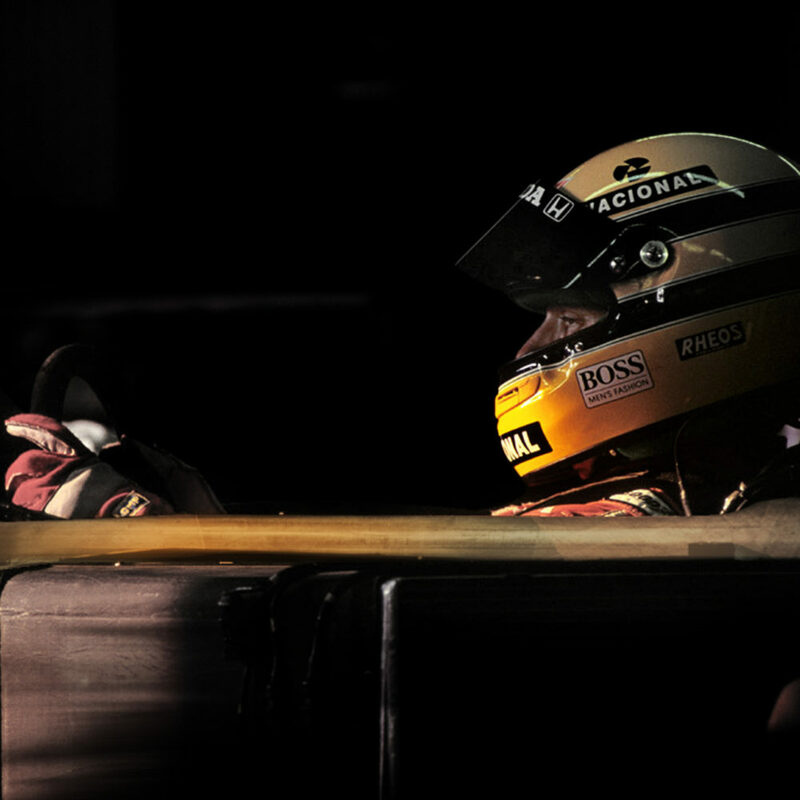 Sweat and pain. 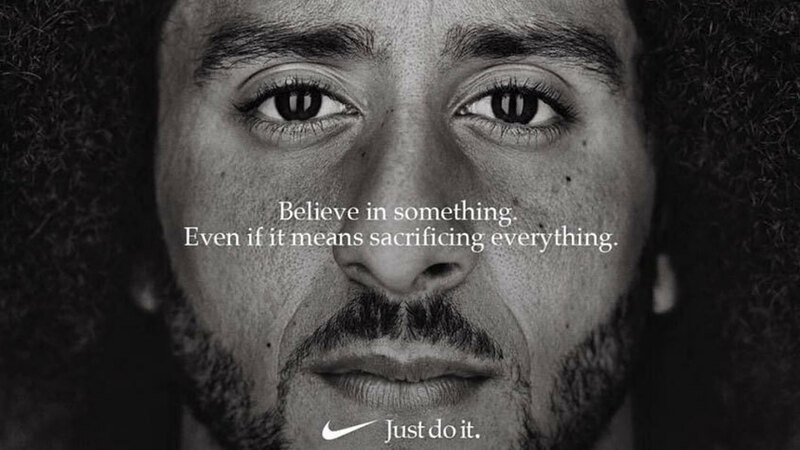 Grit and blood. 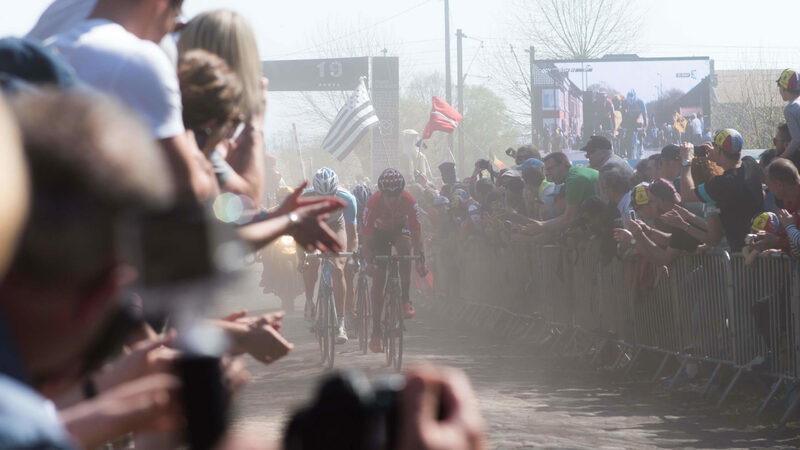 Tears and fear... For 115 years PARIS-ROUBAIX, or the so-called “Hell of the North”, has sent shivers down the spines of the most accomplished athletes and passionate cycling fans across the globe. 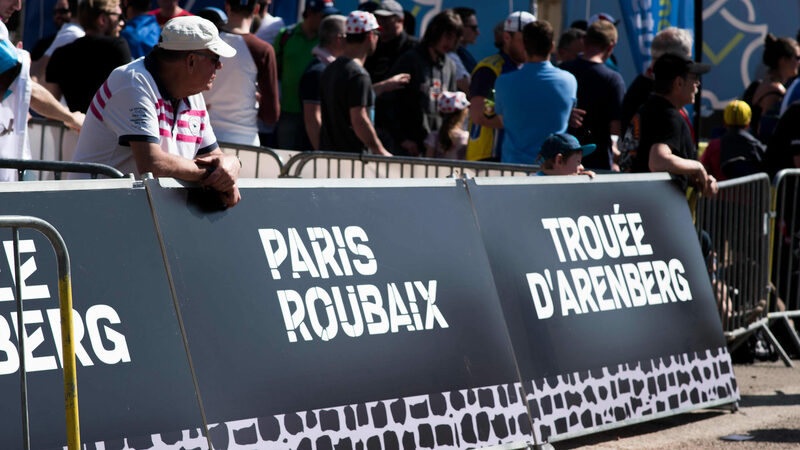 Originally organized by two northern textile manufacturers, it is the only and last living cycling competition finishing on a velodrome. 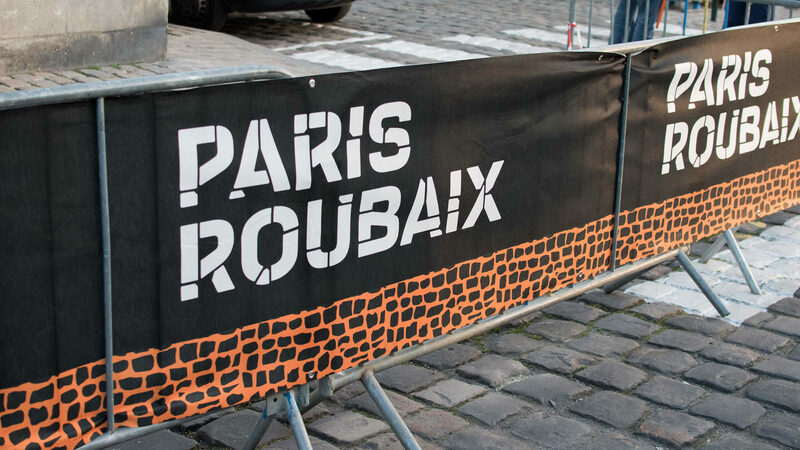 Unpredictable, cruel and rough, the 55km of irregular cobbled roads that are the focal point of the 257km long 1-day race help make PARIS ROUBAIX the 2nd most followed cycling competition in the world. 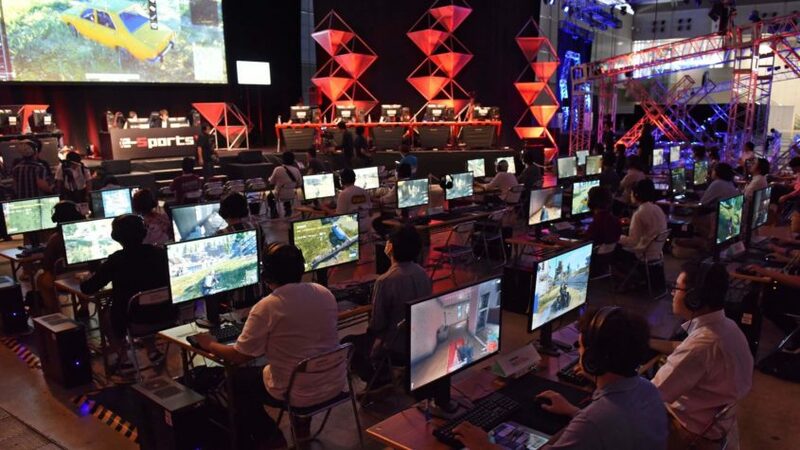 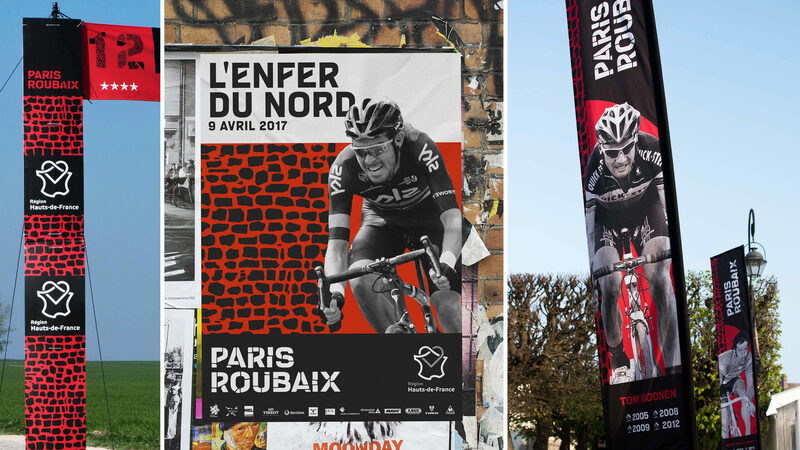 How do you depict the idea of the “Hell of the North” with a positive brand identity to attract fans and competitors from around the world? 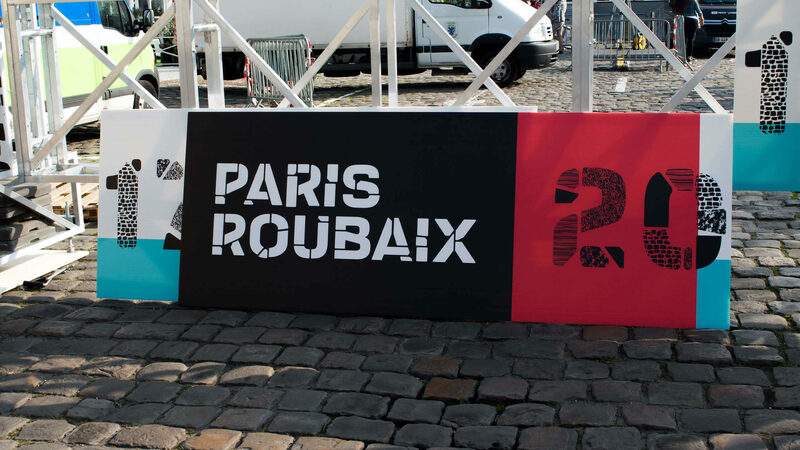 To reconnect the brand with its unique story, we brought this epic tale to life with a new visual system at the heart of which lies the prime adversary of our modern hero: the famous PARIS ROUBAIX cobblestone. 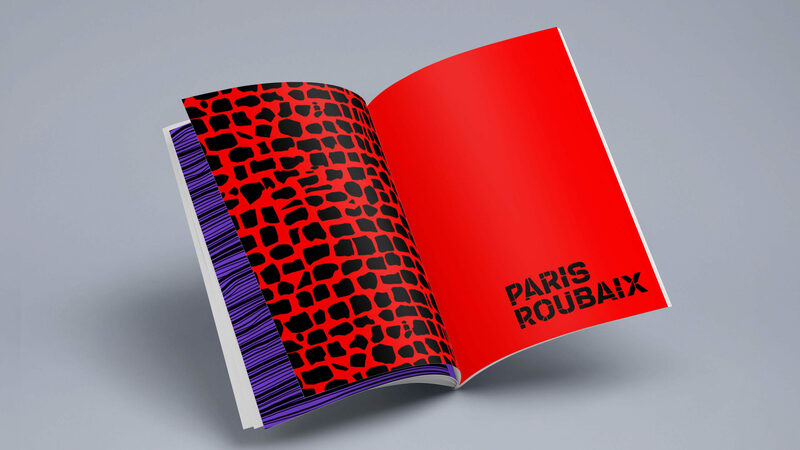 The unpredictable nature of the surfaces cyclists face during the race is translated into a bespoke typography and a set of patterns, which once coupled with a vibrant color palette and a new iconographic style tells the PARIS-ROUBAIX legend through the eyes of our modern-day heroes: the competitors. 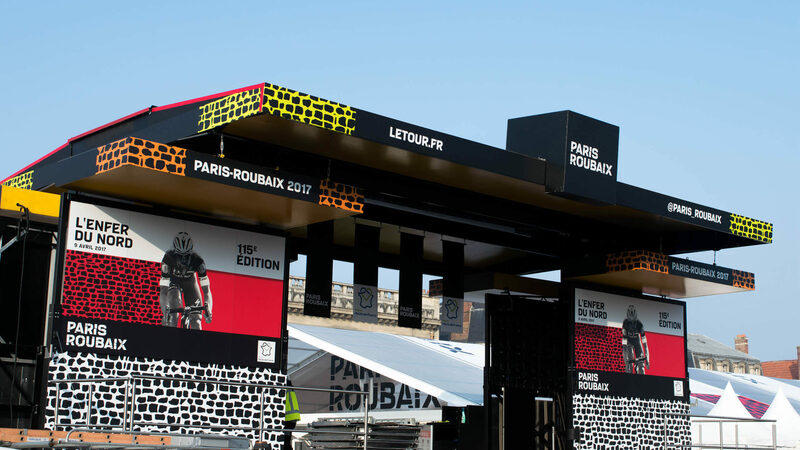 The consistent yet flexible application of the visual identity components on all touch-points allows the definition of a clear journey for a strong and dominant brand. 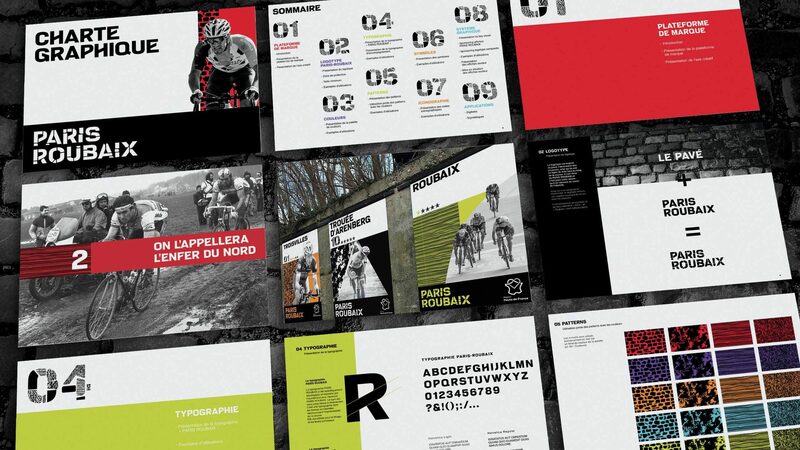 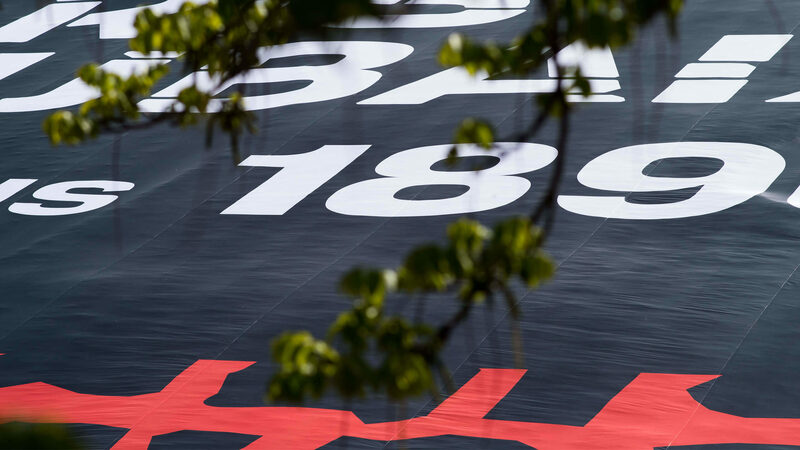 Online, offline, and on the road to Roubaix, the brand story comes to life at each of the 27 paved sections of the circuit. 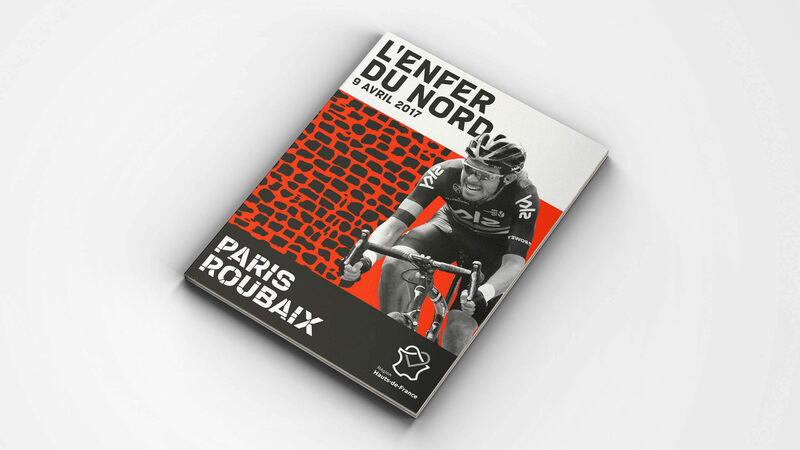 An epic tale for the modern day hero. 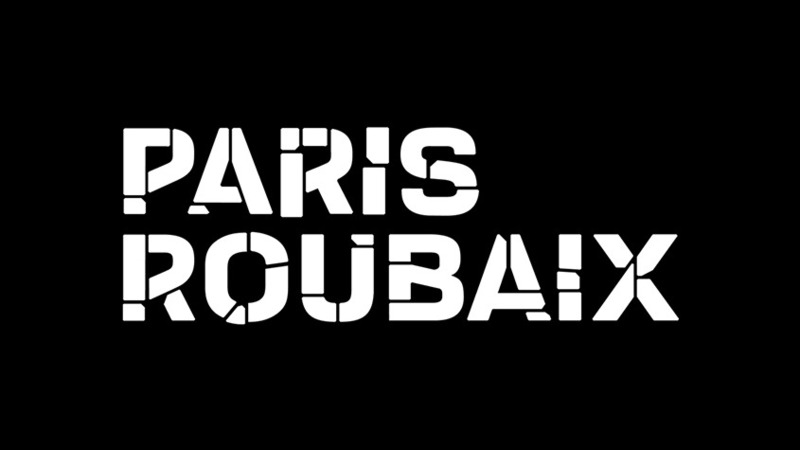 The new brand and its identity was launched at the 115th edition of the PARIS-ROUBAIX which took place on the 9th of April 2017.